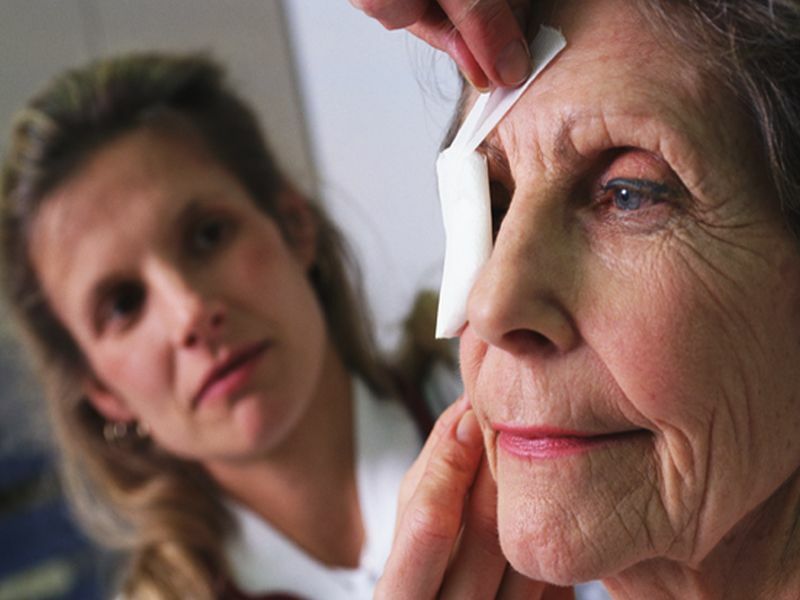 Cataract surgery is one of the most common operations performed in the U.S. About four million Americans had the surgery last year alone. 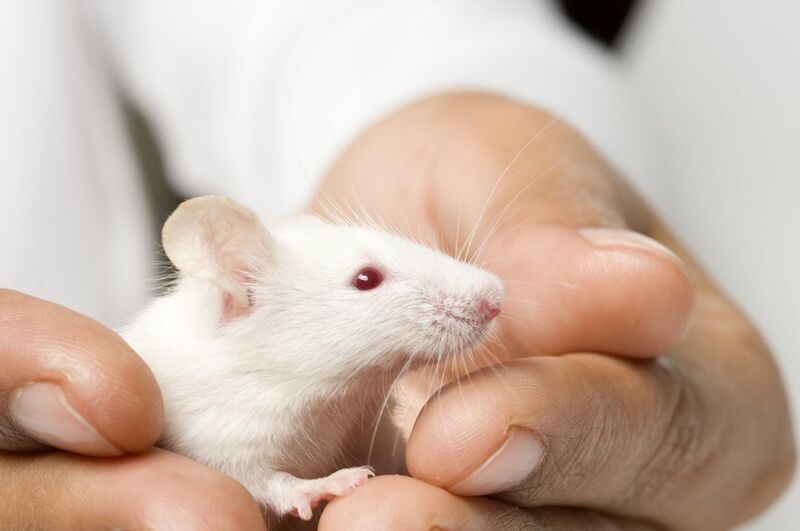 And now a new study suggests the benefits may go beyond improving vision problems — older women with cataracts who had the surgery actually tended to live longer. AARP Kentucky with United Way of the Bluegrass is looking for volunteers to share their time and experience with a Central Kentucky student. By Dawn Brockman|2018-01-18T19:34:28+00:00January 26th, 2018|Blog|Comments Off on Looking for a volunteer opportunity? 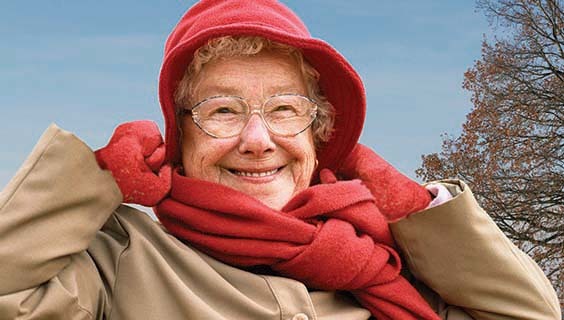 Alzheimer’s disease wreaks emotional havoc on patients who are robbed of their memories, their dignity and their lives. It’s financially devastating as well: care for Alzheimer’s patients is predicted to top $1 trillion by the time children born today are having children of their own. 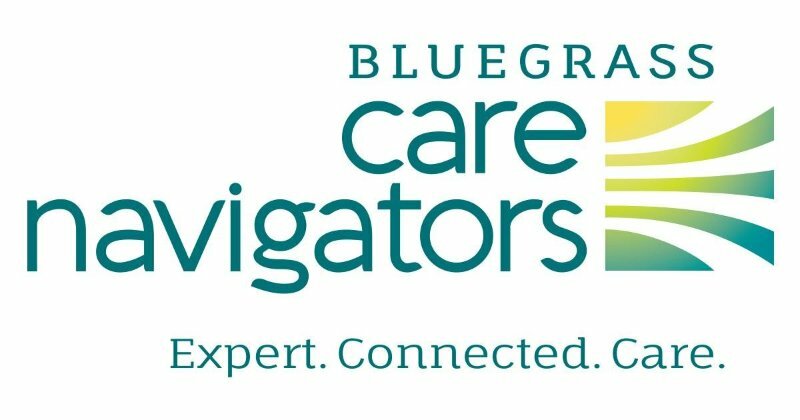 iKnow Expo 2018 Exhibitor, Bluegrass Care Navigators have added new services that their patients need. The services are: Bluegrass Home Primary Care, featuring Dr. Jennifer Skorupa, board certified in both Family Medicine and Hospice and Palliative Medicine; and Bluegrass Adult Day Health Care, with it first center opening soon in Frankfort. 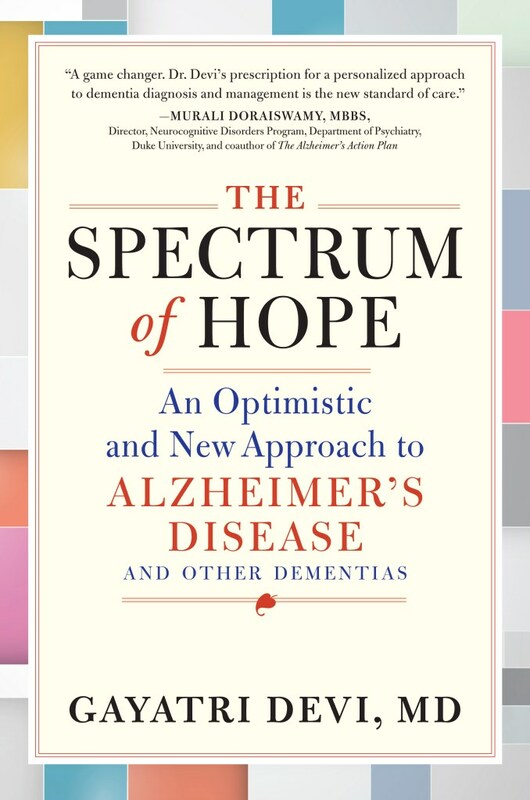 Dr. Gayatri Devi, author of the new book, “The Spectrum of Hope: An Optimistic and New Approach to Alzheimer’s disease and Other Dementias” has been receiving lots of media coverage lately. 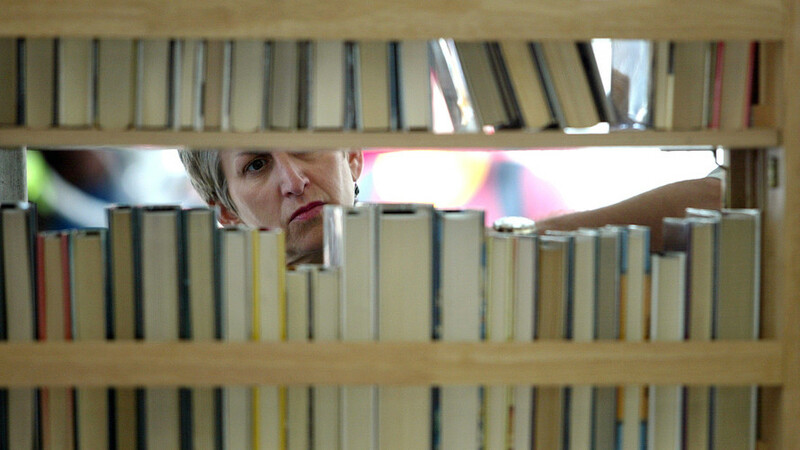 Great reads for keeping the mind, body and spirit engaged. And maybe making a little money as well. This Wall Street Journal story by Diane Cole looks at some of the best books about healthy aging from 2017. 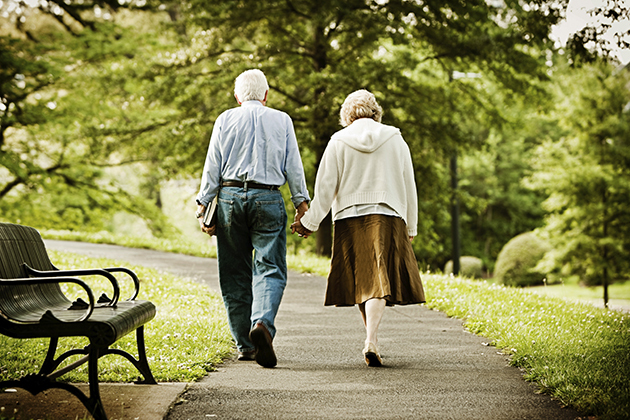 The Lexington Senior Citizen Center is offering an indoor walking program designed to help participants improve their balance. The program starts at 9 .m. Wednesday, Jan. 3 at 9 a.m. in the multi-purpose room at the Lexington Senior Center, 195 Life Lane.